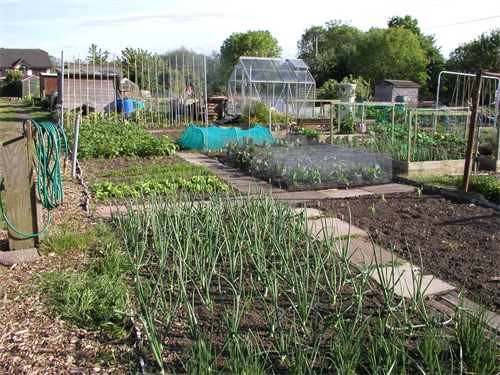 We have 365 tenanted allotment plots at our Reading Road site in Woodley. All plots have access to a water tank and there is a toilet on site. There is an active Allotment Tenants Committee which meets regularly to discuss issues and organises an annual site clearance. We maintain a waiting list for plots which is currently between 3 and 12 months. If you would like to be added to the waiting list, please fill out the form below. We offer 10 pole and 5 pole plots, which equate to approximately 250sq metres and 125sq metres respectively. Please note: If you are of state pensionable age, the Council will require proof of this in order for you to receive the retired person’s concession.